Why not visit our new shop in Chapel Street in Woking. We call it “Funky Furniture Bazaar”. 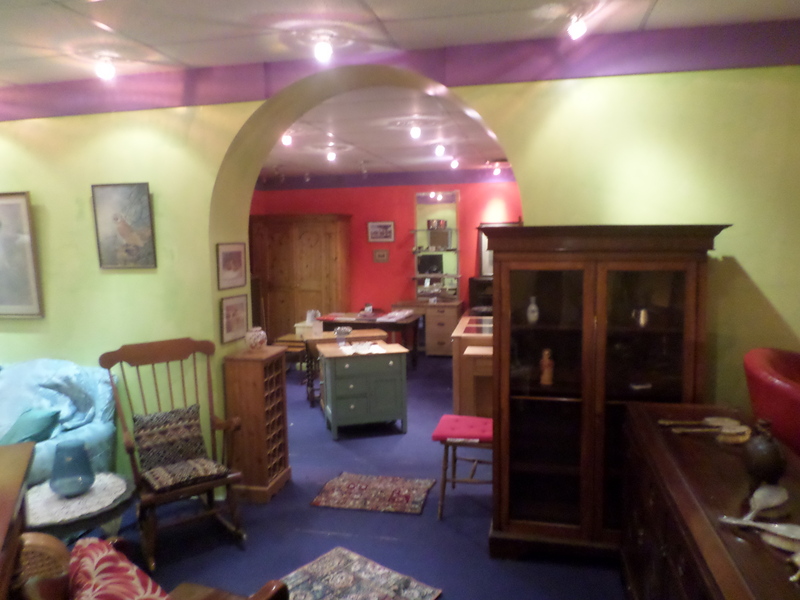 The shop is packed with Classic and funked up shabby chic furniture, ornaments and artwork.